You are here: Home / Citizen Information / AlertBedford / FOUND SAFE!!!!! AlertBedford: Missing Six Year Old Boy from Dowdy Rock Road Found Safe! FOUND SAFE!!!!! AlertBedford: Missing Six Year Old Boy from Dowdy Rock Road Found Safe! The missing 6 year old boy has be located by a search team. He appears to in shape with no injuries……. 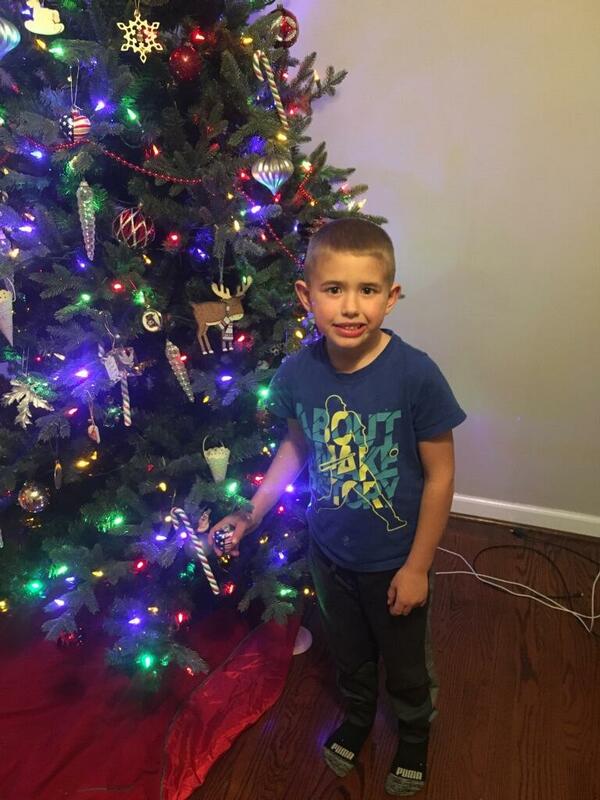 At 12:53 p.m. today, Bedford County 911 dispatchers received a report of a missing 6-year- old boy from his home on Dowdy Rock Road. The caller said the boy had been missing since around 10:00 a.m. this morning and was last seen with his black and white border collie named Muffin. The boy’s name is Samuel Welch and he has blonde hair. He is wearing long pants and a blue hoodie. Anyone with information on Samuel is asked to call 586-7827 or 911.